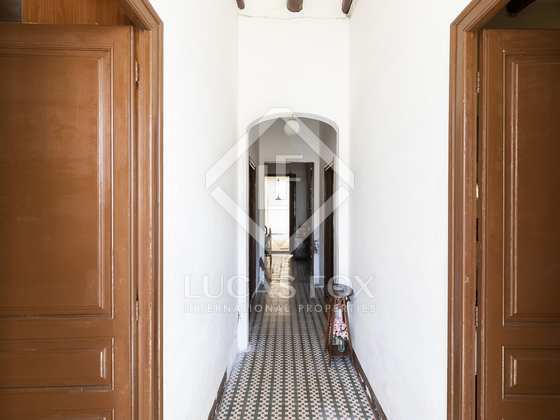 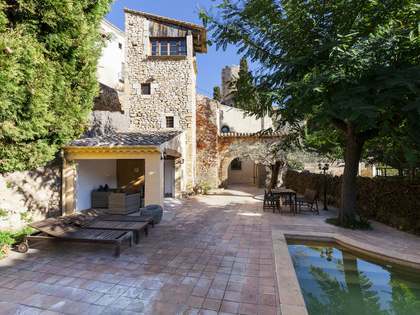 Unique opportunity to acquire one of the few properties left on the market in this excellent location of Sitges with original features. 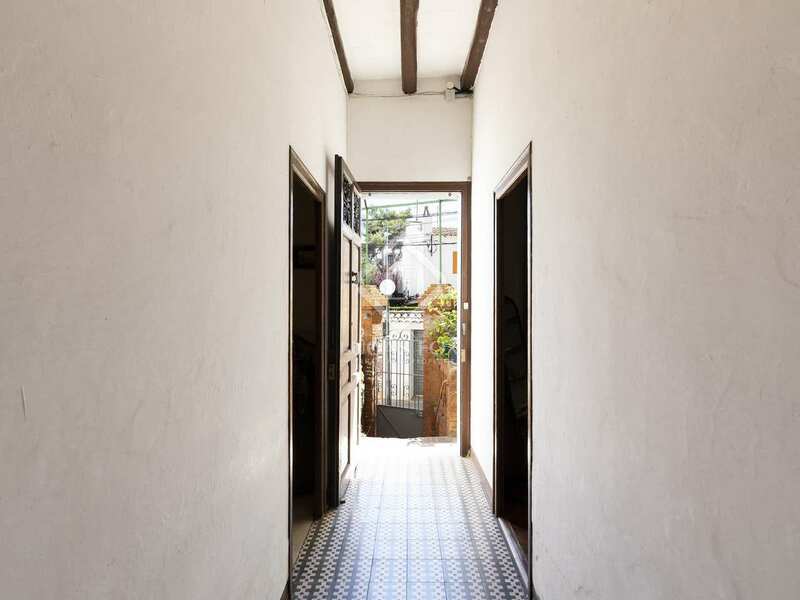 The house is divided into 2 apartments which both require complete renovation, one on the ground floor and the other on the first floor. 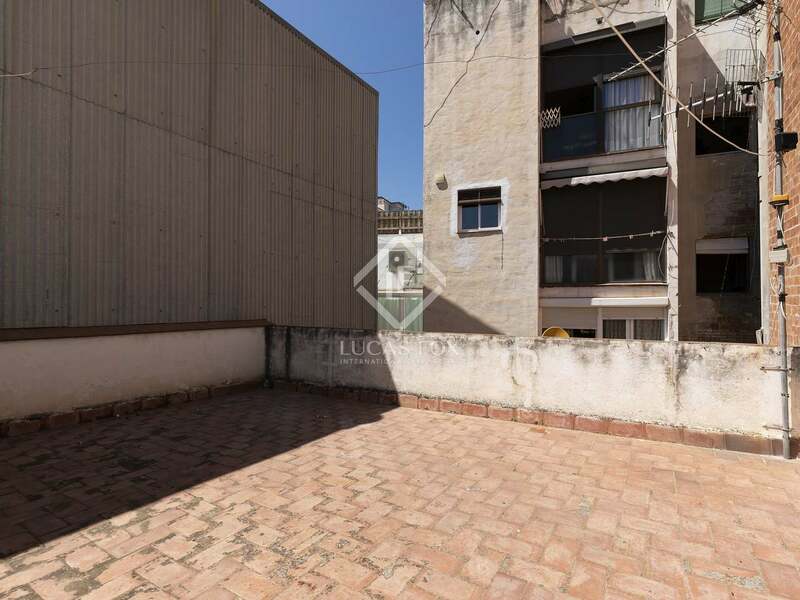 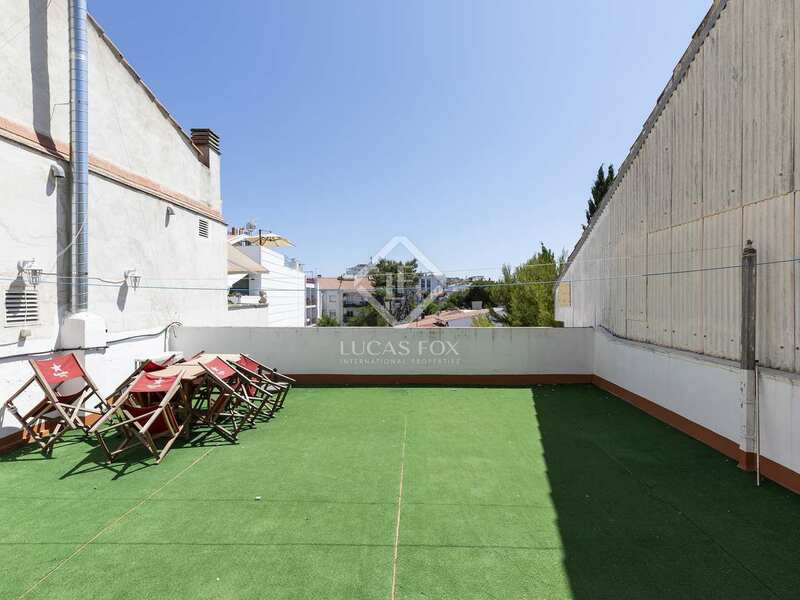 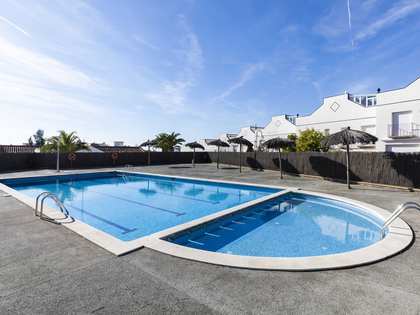 Both properties share a patio which is located to the rear of the house with space to build a small swimming pool if desired, and 2 roof terraces. High ceilings with wooden beams and mosaic floor tiles add historic charm to this property and the upper floor is particularly bright. 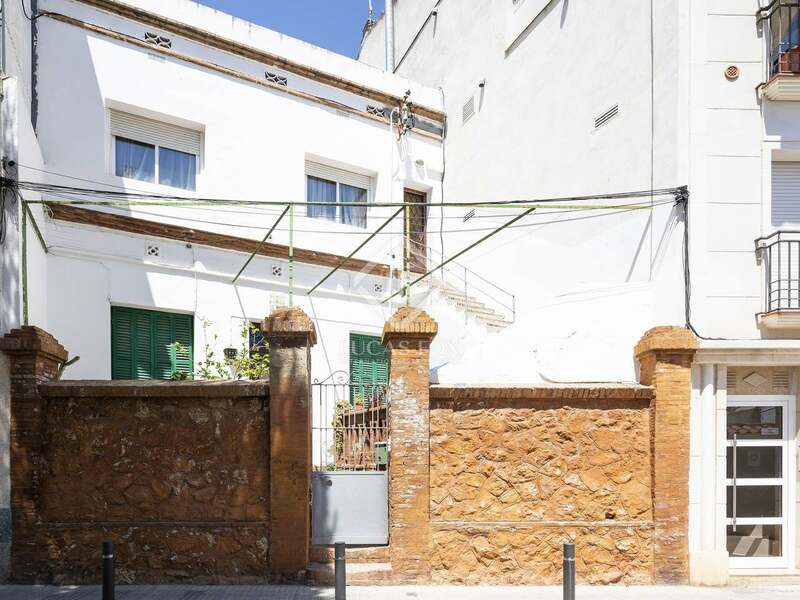 The new owner has the option to renovate the 2 apartments or reconnect them to enjoy a complete house. 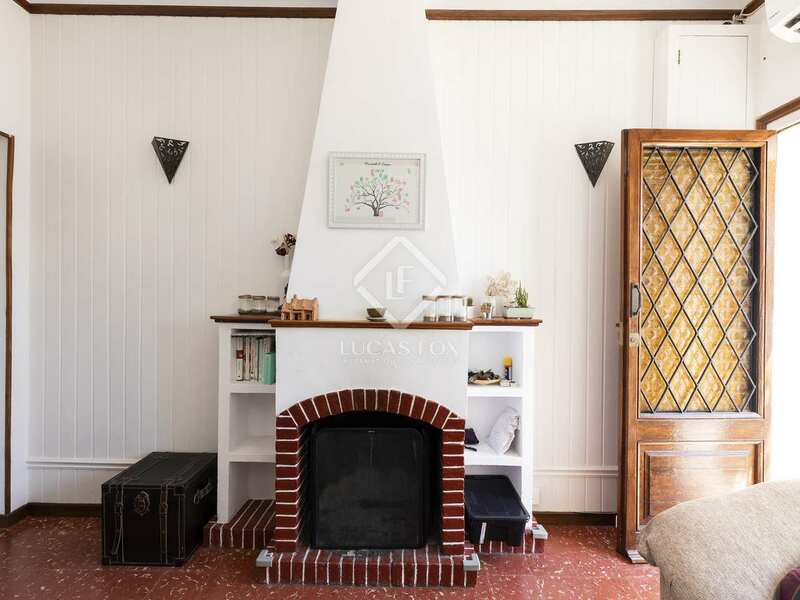 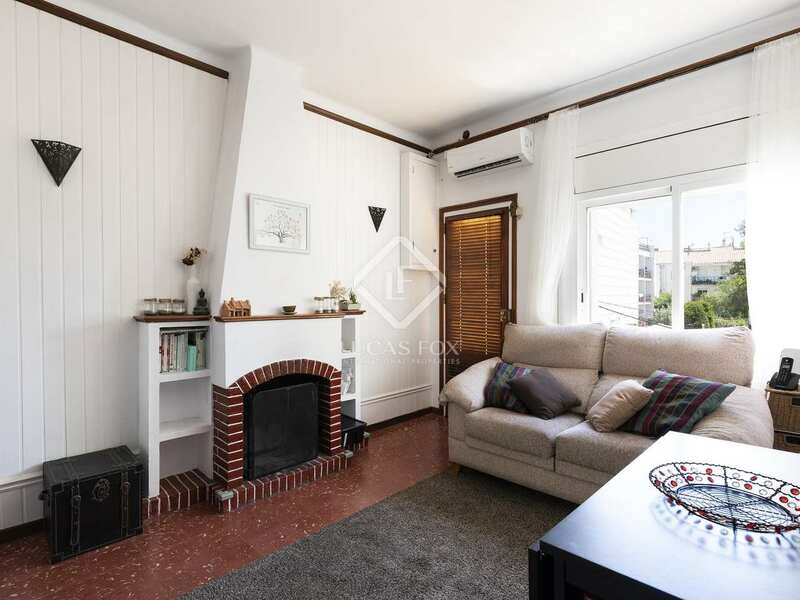 The entire property currently has 7 bedrooms and 2 bathrooms but the layout can be completely rearranged to suit the new owner's lifestyle needs. There is also the option to create another floor. 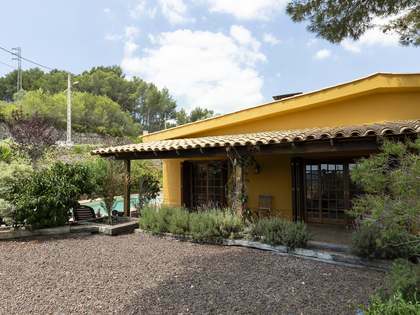 Contact us today to arrange a viewing of this unique property in an unbeatable location in Sitges, just minutes on foot from the beach. 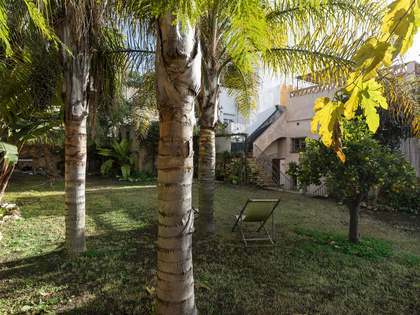 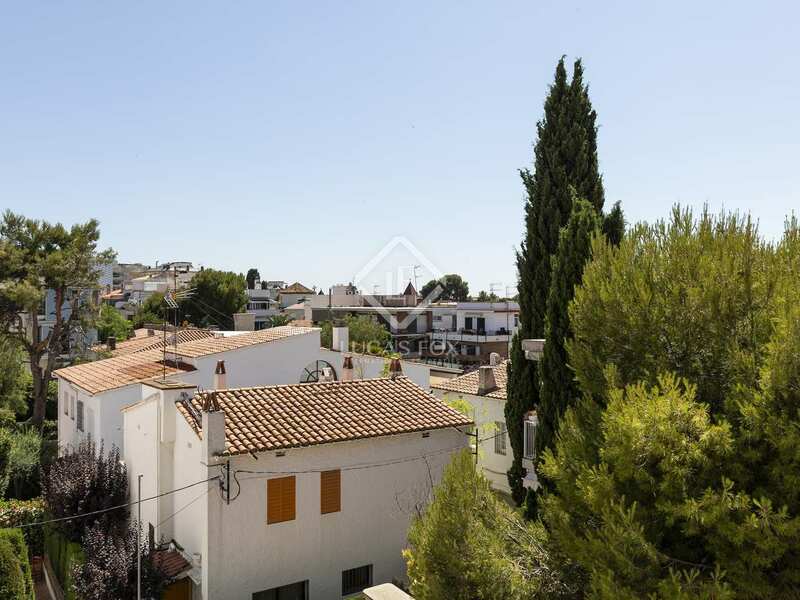 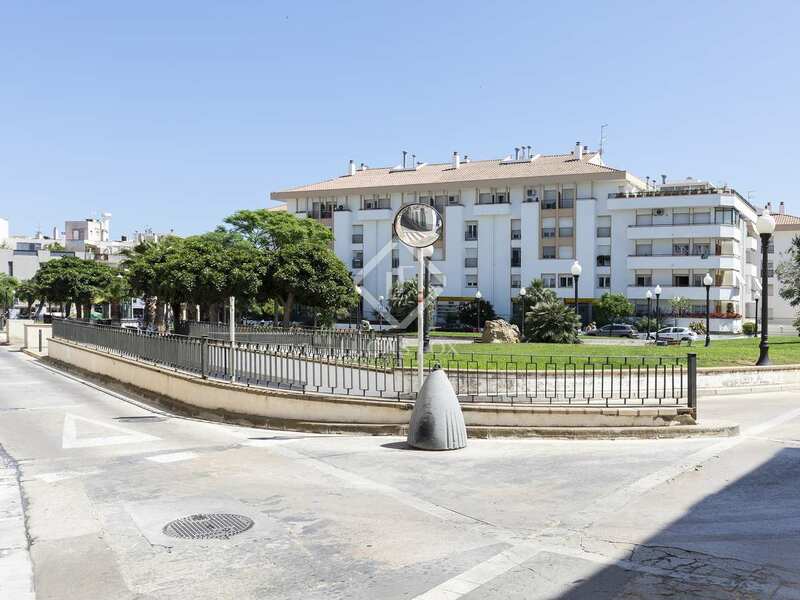 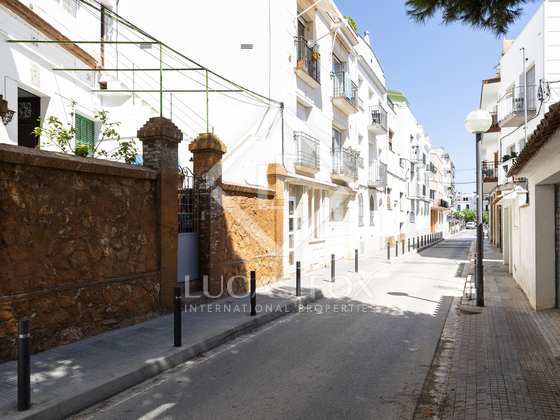 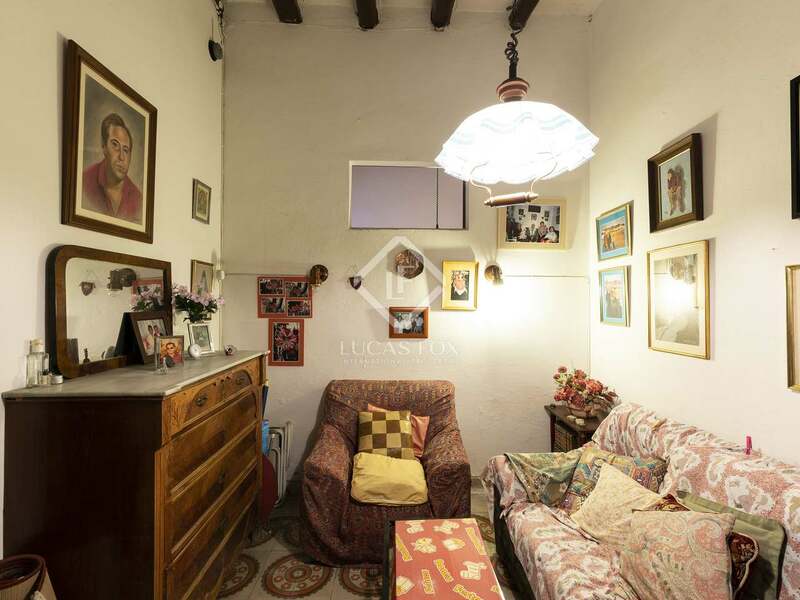 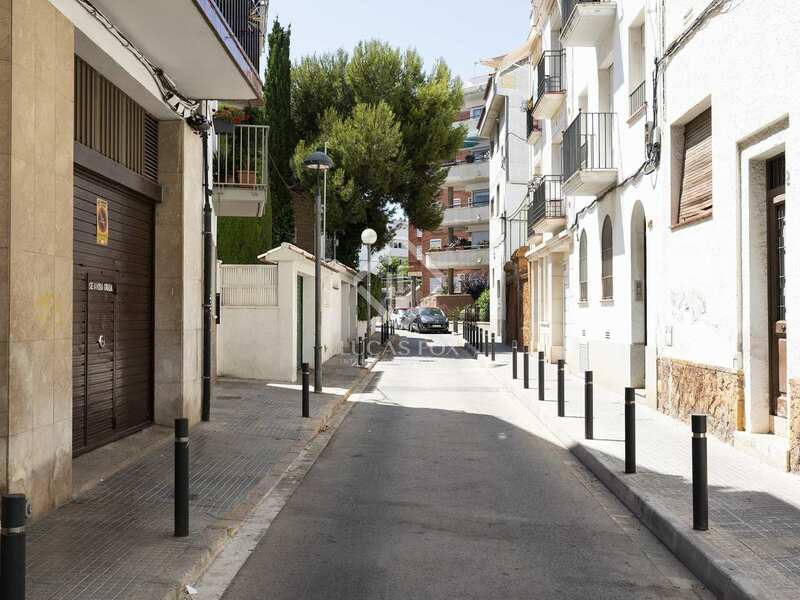 Property located in the very centre of Sitges, a 5-minute walk to the beach and close to Plaça Espanya. 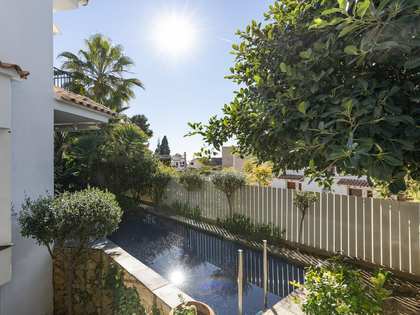 The charming coastal town of Sitges has a wide range of restaurants, bars and shops as well as all necessary services including excellent schools. 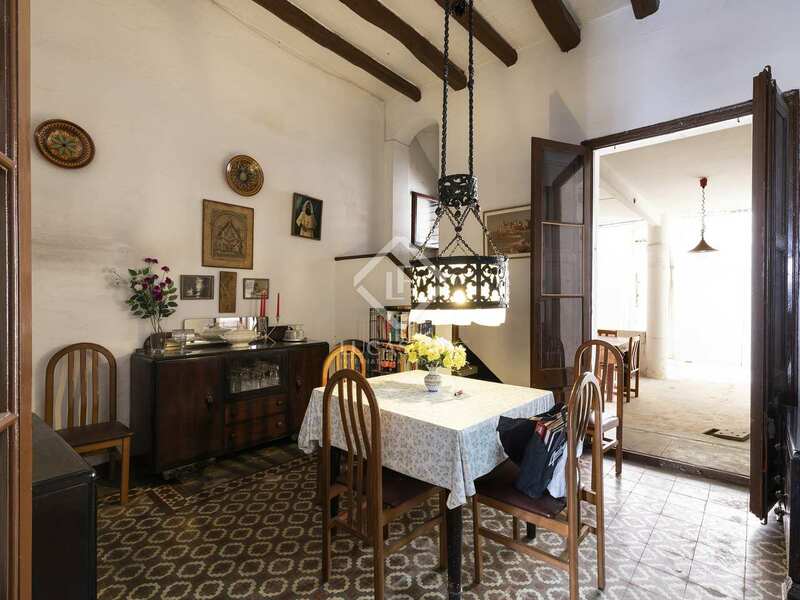 Barcelona city centre can be reached by train in a little over half an hour.